Come with friends, bring a date, or join in to meet new people! 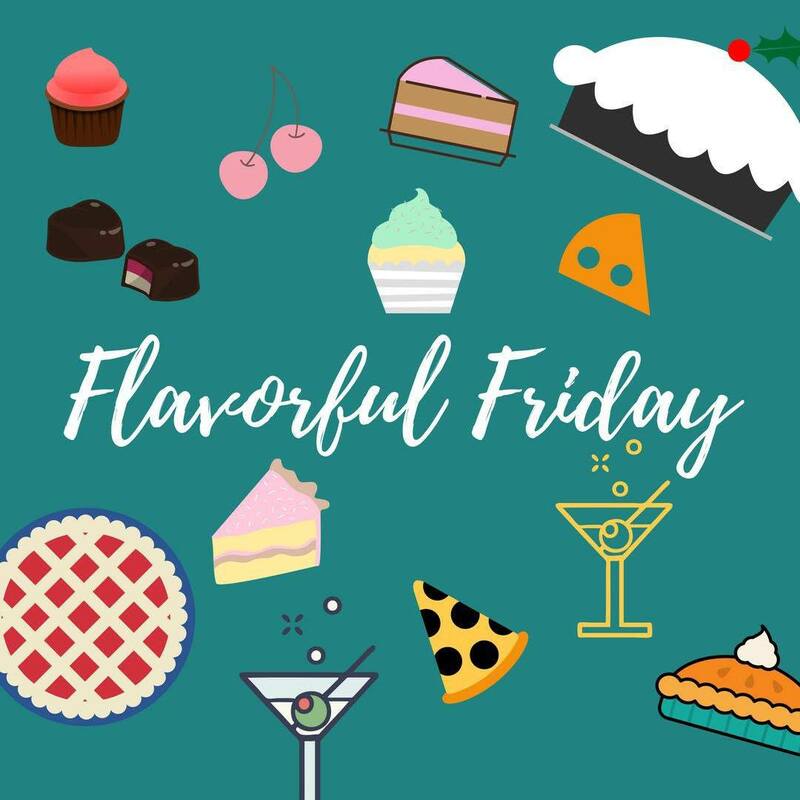 Flavorful Fridays are designed to be delicious, fun, social, and great for both women and men. Small Craft options – Painting small Imigongo, Creating Piggy Bank, Making Greeting cards or Making Bees Wax Candles. Medium Craft options- Creating Tassel Garlands or Painting Medium Imigngo. Big Crafts options – Painting picture Imigongo or Making Discs Mobile.